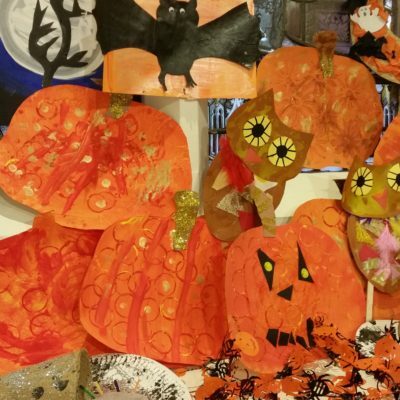 Fun and wonderful art and craft workshops where children can be creative and explore art through a range of art materials and activities. 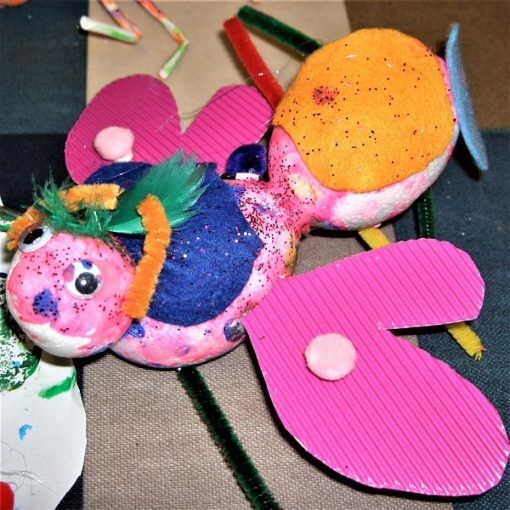 Each workshop has a main project that the children complete and takes home. The workshop also includes storytelling, drama, and games related to the daily theme. 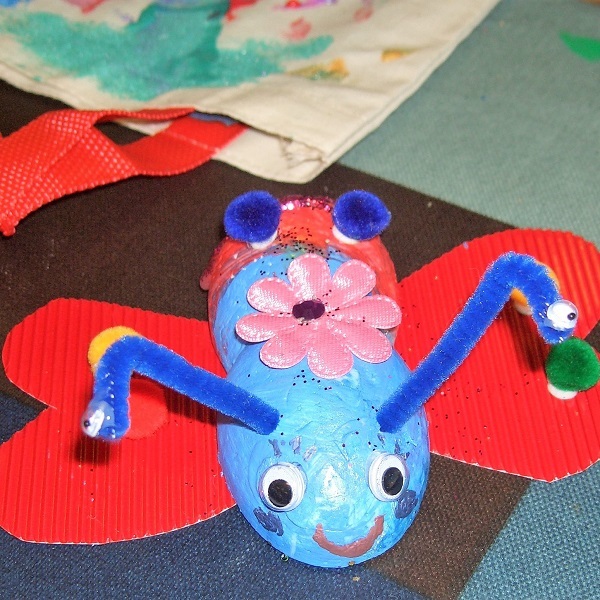 Every workshop has a different theme so your child can join in as many sessions as they want. 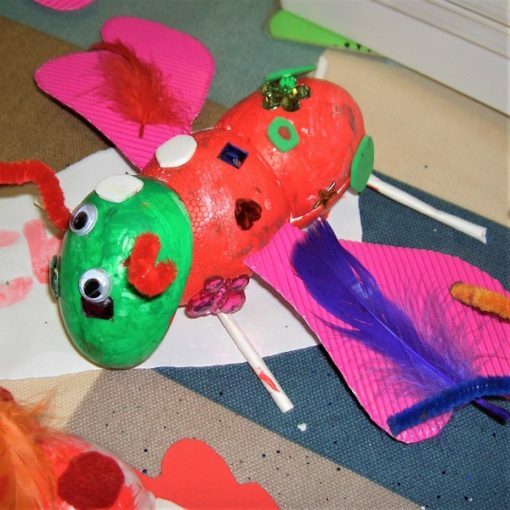 Fun and wonderful art and craft morning workshops where children can be creative and explore art through a range of art materials and activities. Each workshop has a main project that the children complete and takes home. 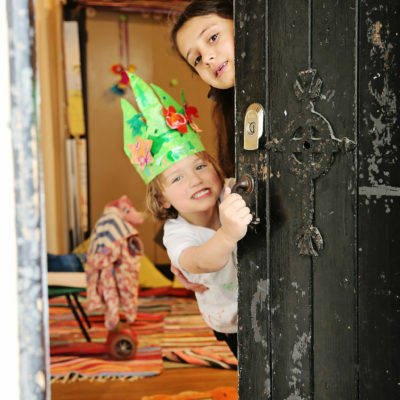 The workshop also includes storytelling, drama, and games related to the daily theme. 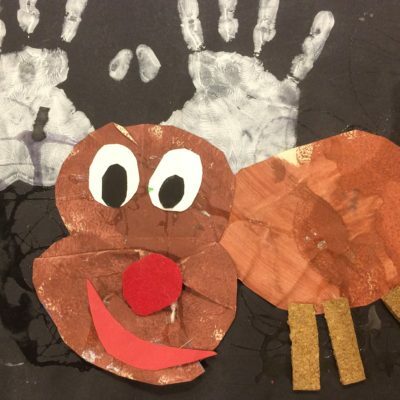 Every workshop has a different theme so your child can join in as many sessions as they want. 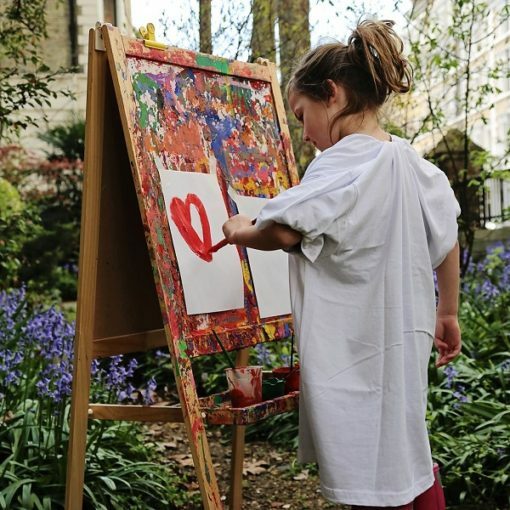 Join us for our February Half Term Workshops.